If you need more than just two speakers and want to really feel your music while riding then check out Rockford Fosgate's add-on bag lid audio solution. 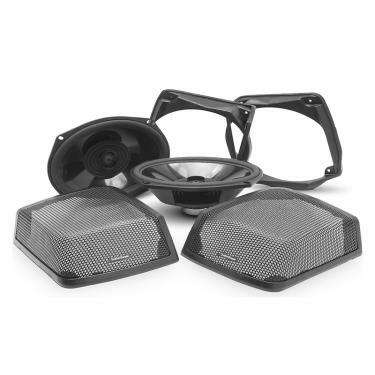 Centered around their TMS69 6x9" speaker, this kit is designed to work with existing OEM bag lids. This means no extra parts to purchase or custom paint schemes to match. 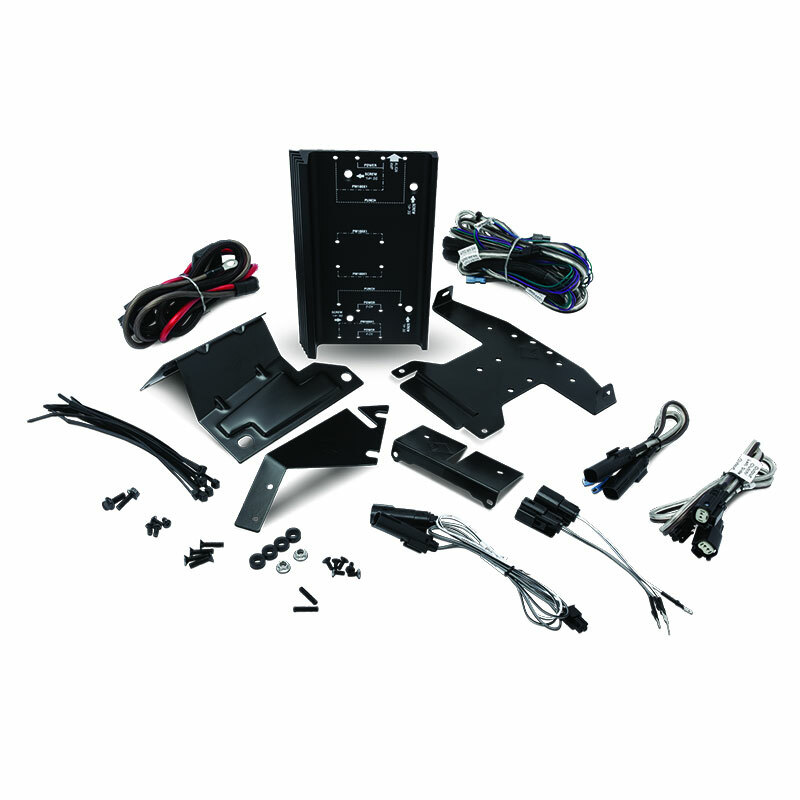 Easy to install using the included cutting template and two-piece mounting system you can quickly add on to an existing or new fairing audio kit using with the included plug and play harness. 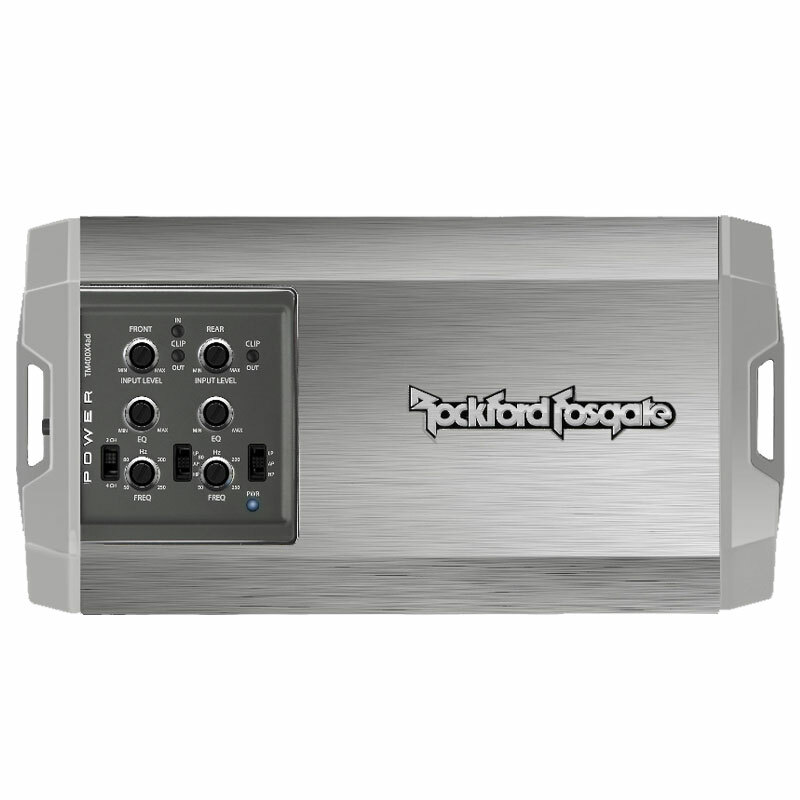 The harness plugs right into either Power or Punch small chassis 4-channel amplifiers. Retrofit kit allows addition of rear speakers on your existing factory bag lids. Eliminates need to paint and color match. 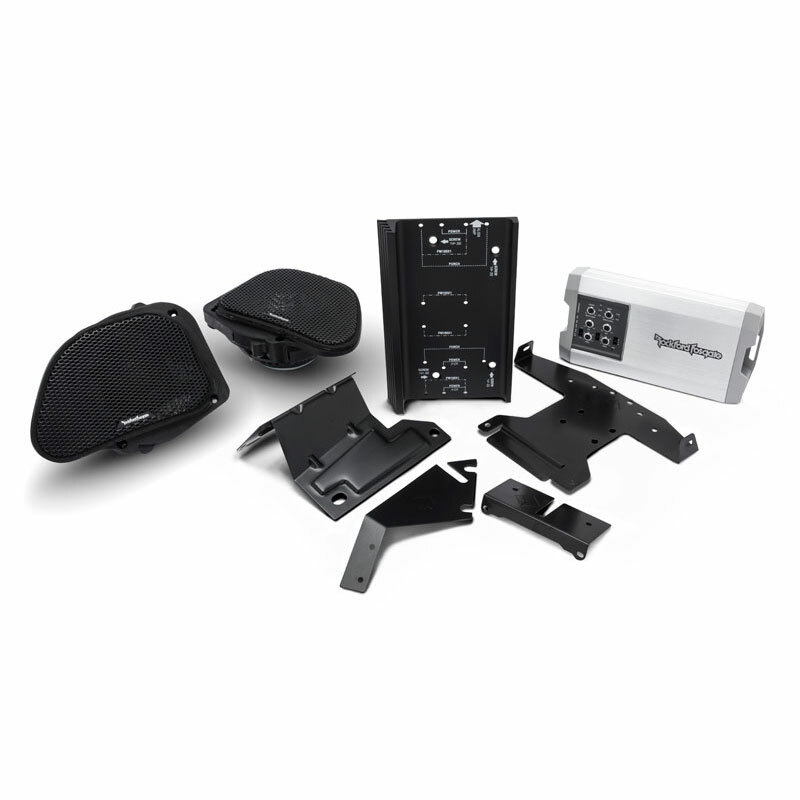 Integrates into existing HD9813RG-TKIT & HD9813SG-TKIT audio systems. Midrange Size (Nominal Diameter): 6" x 9"